This is a great sound card, I love the option to use the beamforming mic. and headphone control. 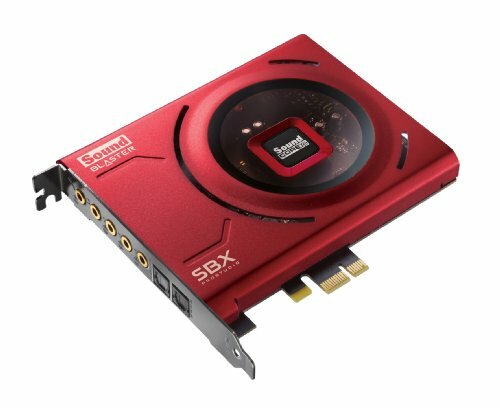 This card can also be used for other devices too, I am using my ps4 optical out to the optical in on this card for sound and it sounds amazing! Strong recommendation to use this if you want good sound quality. Everything sounds amazing, the card has a ton of extra features, and the software is great with many options. 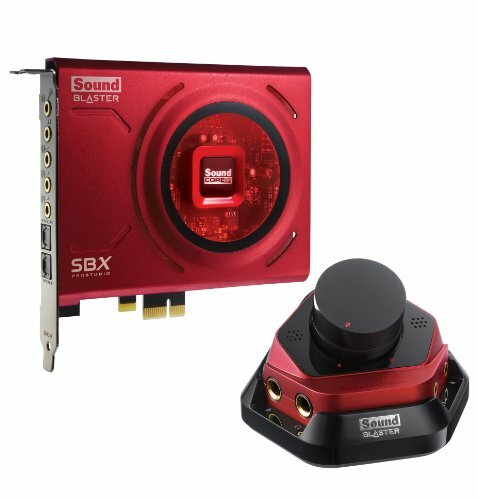 If you use PC speakers, then it is definitely not worth it to buy this sound card. Just get a $30 one at most, if that. Your onboard sound should be good enough. If you love music and you are really into sound and you have decent audio equipment (great headphones, speakers), then this is definitely worth it. After owning a ASUS Xonar DG for 2 years, this seemed like a huge upgrade. It was very easy to setup as well. Was not able to use on my recent build due to MB audio conflicts but it did work and work very well. Saving for another build. This thing is awesome, it's hard for me to try games without this, just because it sounds so good compared to the on board sound my MOBA has. Especially when paired with my Hyper X Cloud 2, it makes Battlefield 1 sound amazing. Amazing sound card! Adds a whole new depth to the audio for the audiophile. The ACM is incredibly smooth and precise, and the equalizer program works wonderfully.